Pod2G: New MacBook Pros Rumored for October 24-25th Release, Mac Pro on November 15th? New MacBook Pros Rumored for October 24-25th Release, Mac Pro on November 15th? MacG is reporting that Apple will release new MacBook Pros on October 24-25th and its new Mac Pro on November 15th. 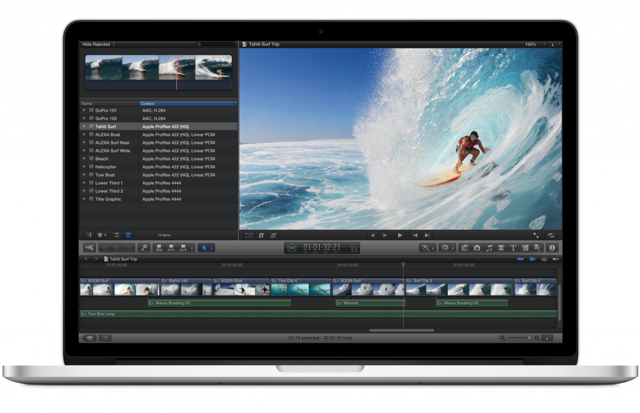 The new MacBook Pro is expected to finally utilize Intel's new Haswell processors bringing improved battery life. 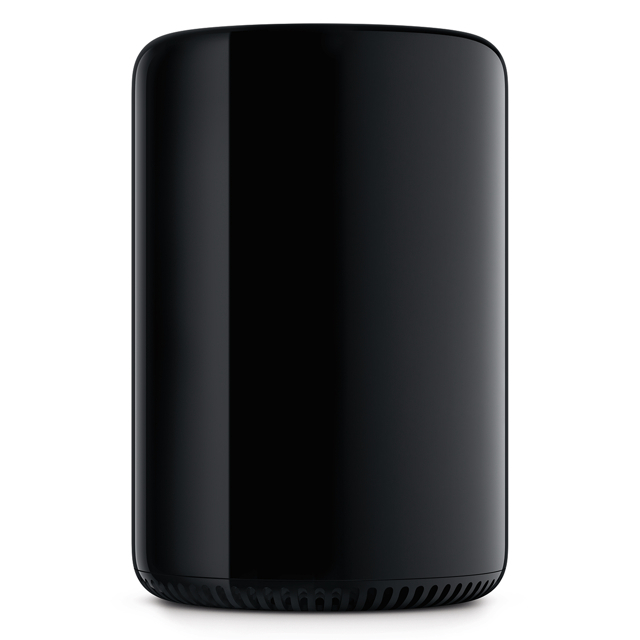 Apple has already detailed its new Mac Pro; however, the company has revealed a release date yet. The new MacBook Pro 13 and 15 " should be available for sale the first between 24 and 25 October, certainly the last day or two days before on the Apple Online Store . We do not have more information on configurations - if there are two 13 "at the moment and one 15." - or more precisely the fate of the non-Retina range Does Apple will remove it or leave it as is input? end - hence the absence of additional references -.. by proposing Haswell chip on the Retina Unknown either an evolution of the Mac mini As for 5 and iPad mini, they would be marketed a little Later, around the 30/31 October. Finally, the Mac Pro would be delivered from November 15. Apple today officially announced an October 22nd special event. The company is widely expected to unveil its new iPads at the event; however, it is unclear if the new MacBook Pros will be showcased.